Because you said you want the stars in the sky, so I have caught a star for you only. 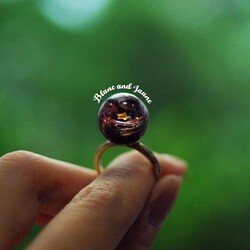 + Because each piece is handmade, Each flower has its unique beauty, and your work may have a slight discrepancy with the work on the photo. time is five to ten business days. 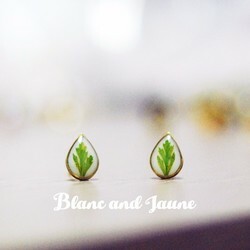 Thank you for your support for Blanc and Jaune! Your support is always my greatest creative power! Please note that the sale of the product does not include the transfer of design rights. 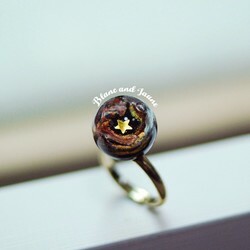 You will get the ring as the photographed one. The ring is unique and can not be reduplicated. It is simply one of a kind. * The diameter of the sphere is about 1.5 cm. 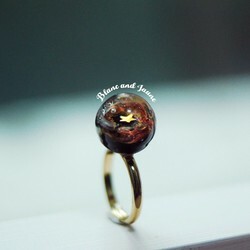 * The ring is adjustable. week to ready for shipping. #There may be slightly imperfections such as small air bubbles in the resin. 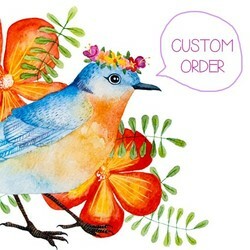 Please do not hesitate to leave me a message via Creema if you have any questions on the jewelry. 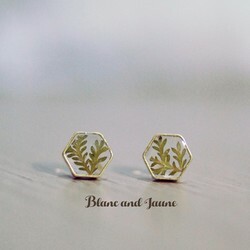 Thank you for visiting Blanc and Jaune's Creema store and supporting My arts! The purchase of this girl does not copy reproduction rights. 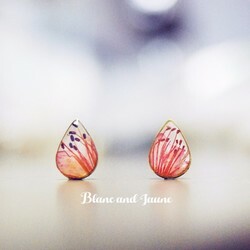 # Each jewelry is made to order which usually needs 1 weeks to ready for shipping. 出品数 7,198,172 点 © 2019 Creema, Inc.